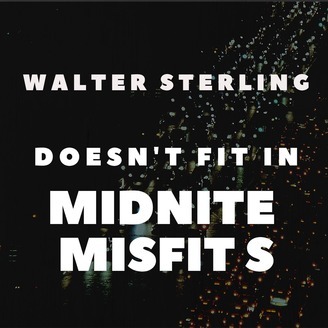 Discover the secrets of life as a misfit. 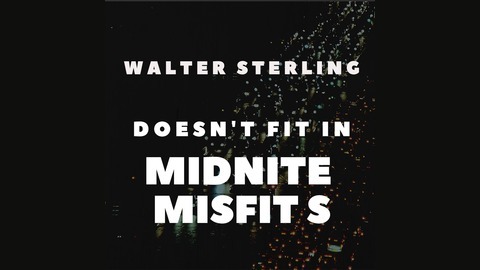 You'll hear his experiences of being a successful misfit. Plus what he's learned about working for yourself and corporate life. He also has three daughters. Please give Walter your feedback. And listen to his network radio show STERLING ON SUNDAY, 10PM Eastern from Westwood One on stations like WLS CHICAGO, KMOX ST LOUIS, WPHT PHILADELPHIA, KDKA PITTSBURGH, WMAL WASHINGTON DC. KXNT LAS VEGAS and KARN LITTLE ROCK. more more and GUAM. 272 It's The FREAKIN' O'JAYS MAN !!!! 271 YOUR FRIEND IS ON FOOD STAMPS.